The program, produced by Shanghai Media Group's Entertainment Channel, is said to be the country's first in-depth interview show gathering hospital directors. Fang Wenli, director of Changning Maternity and Infant Health Hospital, recalls her experiences fighting against SARS on the program. A new medical TV interview program featuring directors of 13 local hospitals held a seminar at Ruijin Hospital on Thursday. 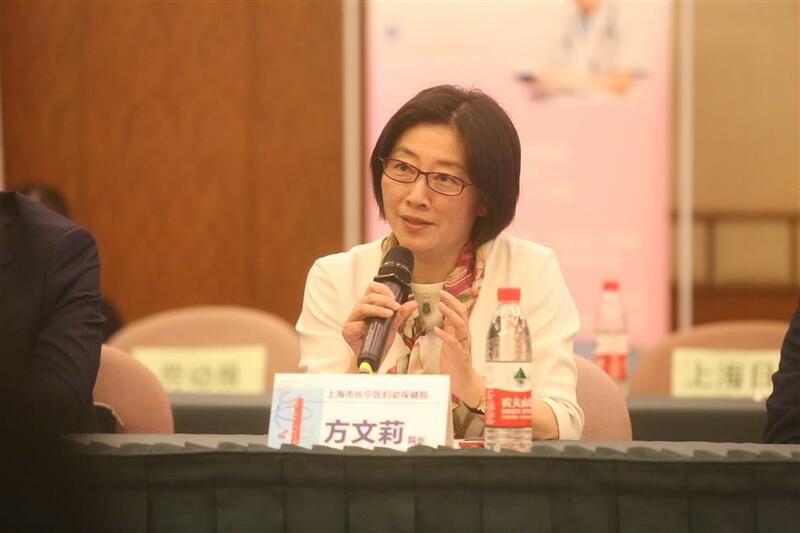 Produced by Shanghai Media Group’s Entertainment Channel, the TV program is claimed to be the country’s first in-depth interview show gathering hospital directors. Since its debut in March, the program has been hailed by audiences for its documentary-style storytelling of hospitals and their directors. Yu Zhuowei, 73, director of Huadong Hospital affiliated to Fudan University, shared his personal stories and dreams from a young age. Fang Wenli, director of Changning Maternity and Infant Health Hospital, recalled her own experiences in the fight against SARS in 2002. 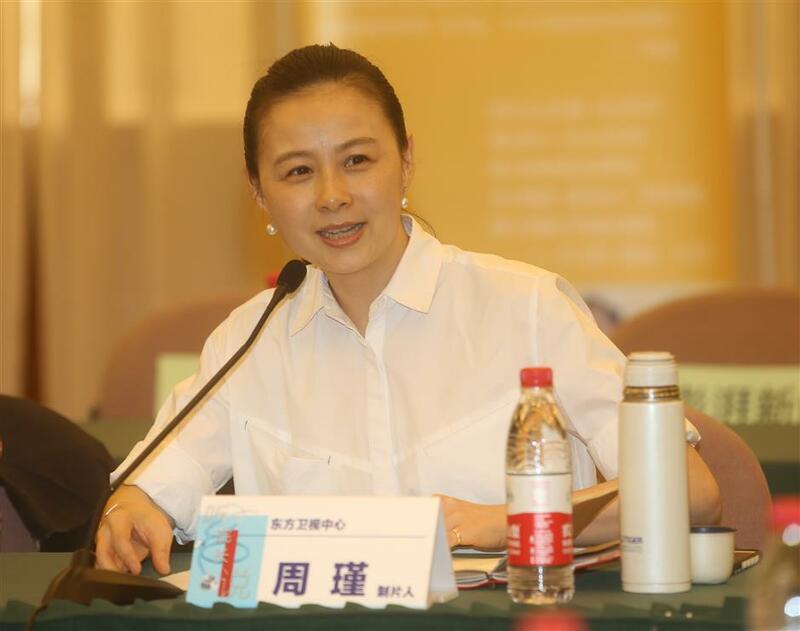 “We hope that hospital directors’ heart-warming stories and their devotion to the medical cause will inspire young people and help them understand the true meaning of success and life,” said Zhou Jin, producer and hostess of the program.